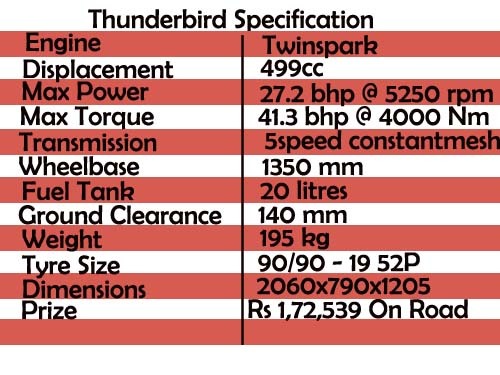 It is in the year 2002 that Royal Enfield unvieled Thunderbird Cruiser.It was different from rest of it's bullet.This one was a cruiser.But people stood with it.For ten years, this vehicle sold well.Now they are selling a new model without sacrifising the basic look but introducing hell lot of changes. The change is headlamp is the most visible change in the new model.Projector lamp is fitted in the head lamp.It gives a stylish look for the headlight. 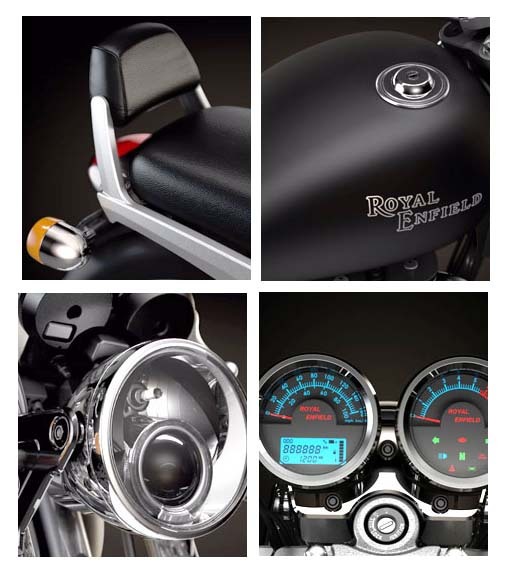 Dual instrument cluster has been retained in the new model.Only change is that it is more clearer and handsome.Slight change has been done to seat position.For the first time for a two wheeler, hazzard lights are incorperated in the motorcycle.Fuel tank capacity has been increased to 20 litres for longer range. 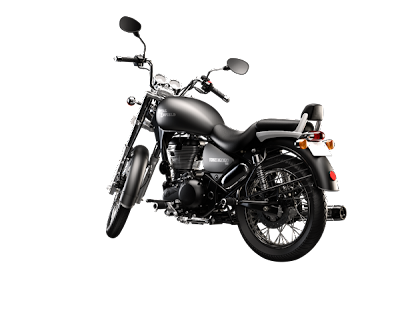 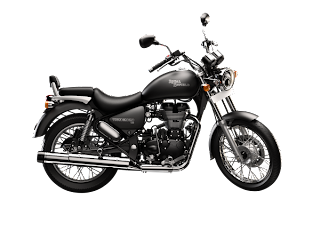 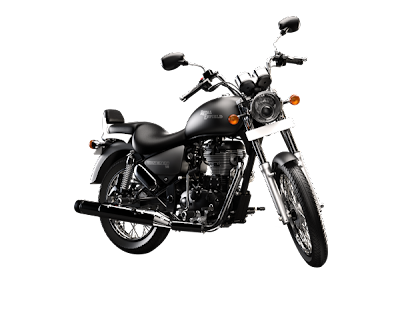 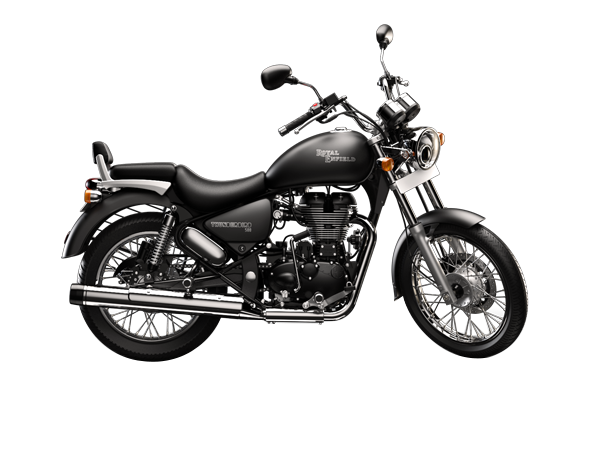 Thunderbird 500 is available in three shades of black and Thunderbird 350 comes in two shades of black.